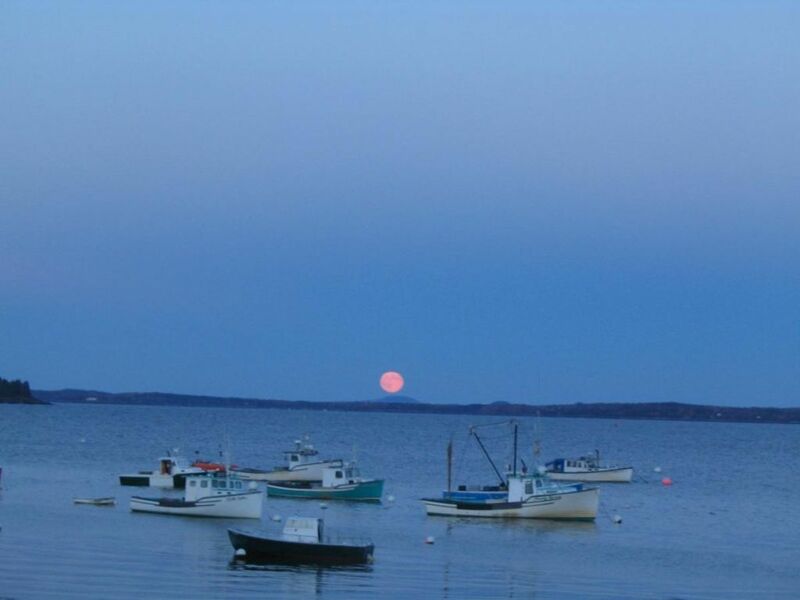 We specialize in representing real estate buyers on the coast of Maine. 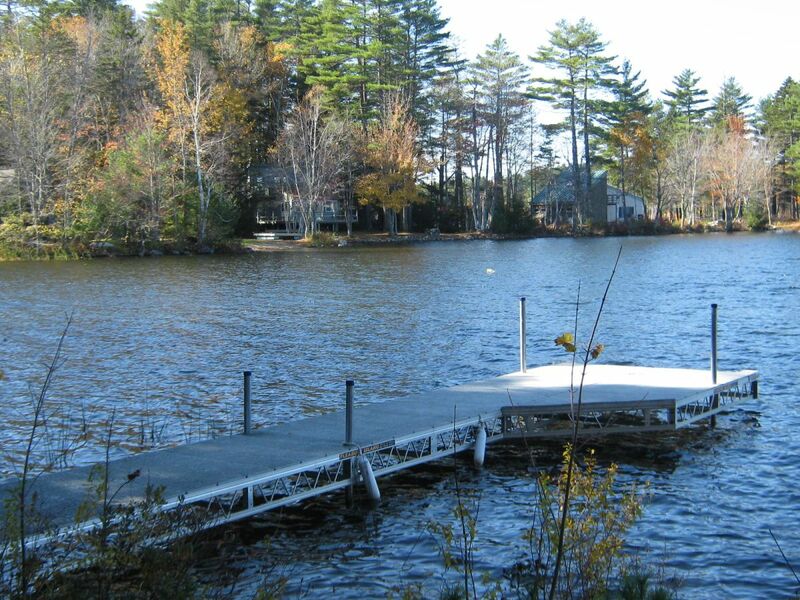 We make it easy for you to fulfill your dream of owning property anywhere on or near the coast of Maine. We'll help you locate just the right property and guide you safely—and wisely—through the negotiation and acquisition of your real estate purchase. Maine looks completely different from the ocean. Maine oceanfront homes are as eclectic as the rest of Maine. 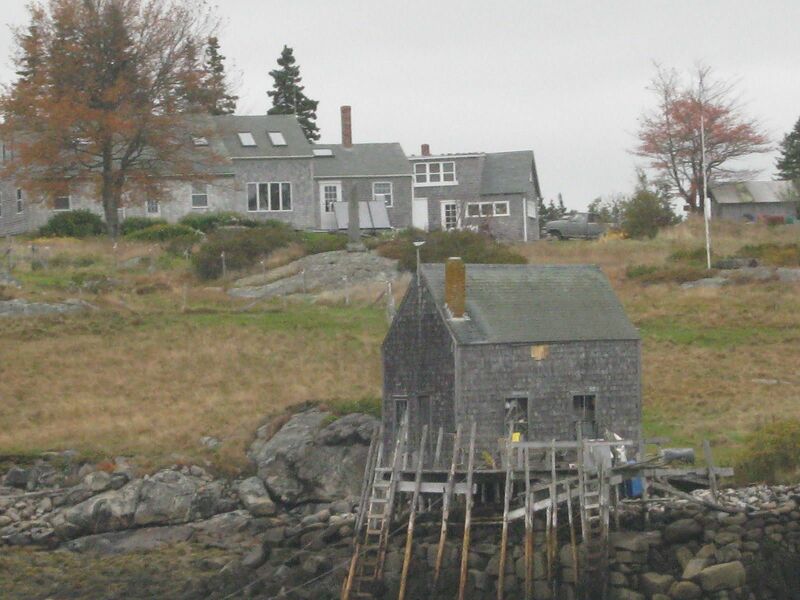 You'll often see summer homes on the ocean owned by prestigious out-of-staters next to the local lobsterman's humble waterfront "estate" like the accompanying photo. 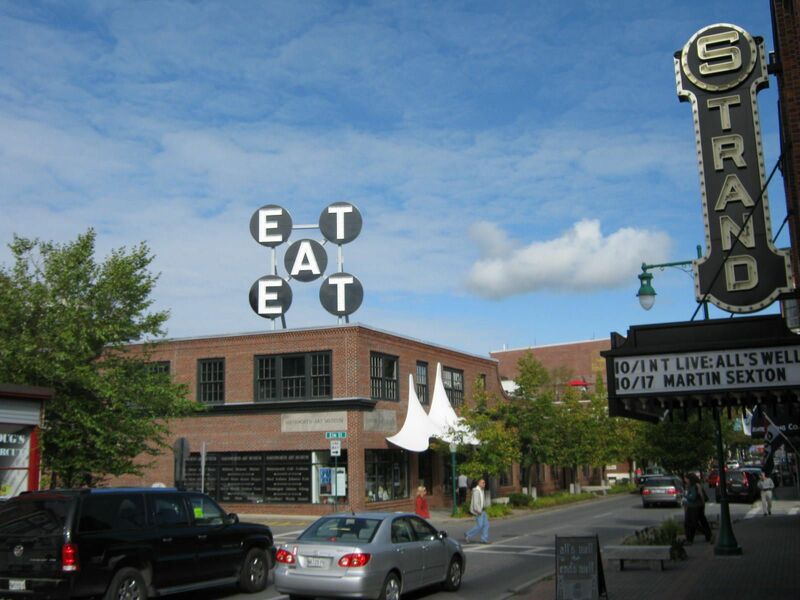 Robert Indiana - "EAT" & "LOVE"
Robert Indiana is a lot like Maine - Warm and fuzzy he is not. The reclusive and cantankerous Robert Indiana has made a home for himself on Vinalhaven Maine, an rockbound island 80 minutes by ferry from Maine's oceanft town of Rockland. Not everyone would consider Vinalhaven as their personal paradise, but the artist Robert Indiana, who moved here from Manhattan 25 years ago, prefers his remote life in Maine.